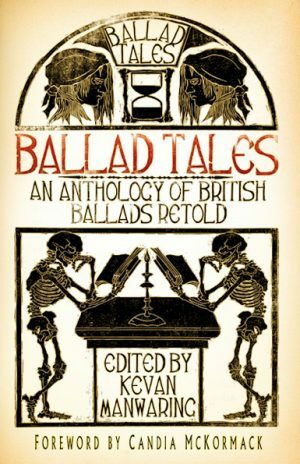 Within these pages are tales of scheming creatures and ferocious animals from across the British Isles, passed down through the generations. Amongst the more famous beasts of myth and legend, such as the Loch Ness monster lurking in Scotland’s black waters and the Hartlepool monkey that was mistaken for a French spy, are the less well-known stories of the peculiar, fantastical and extraordinary. 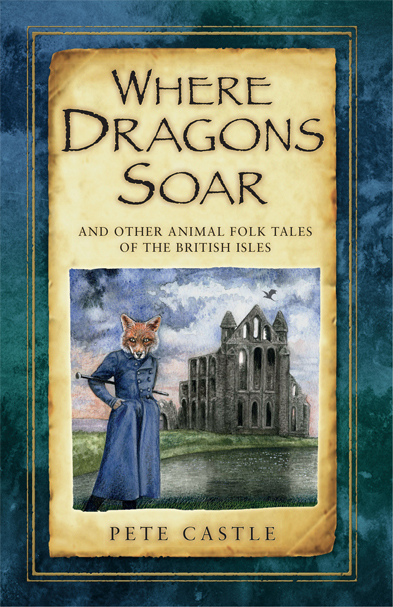 Discover the fox Scrapefoot and his run-in with bears, the fisherman’s wife who was really a seal, and the two warring dragons hidden under Caernarf on – all brought to life by noted storyteller Pete Castle. 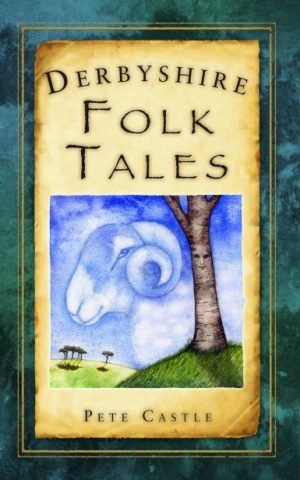 Illustrated with unique drawings, these enchanting tales will appeal to young and old, and can be enjoyed by readers time and again. SKU: 978-0-7509-6186-8 Category: Books ISBN: 978-0-7509-6186-8. The Woman Who Married a Bear; Alligators; The Wonderful Crocodile! 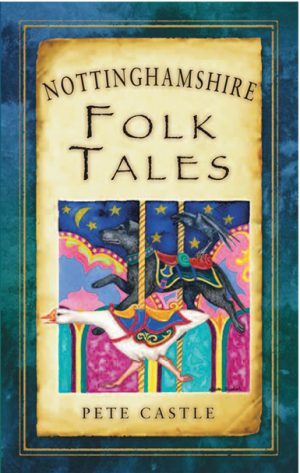 Like Pete Castle’s other books with The History Press (Derbyshire Folk Tales, 2010 and Nottinghamshire Folk Tales, 2012), Where Dragons Soar is a delight. All sixty-seven stories in the volume are simply and engagingly told so they can be enjoyed by readers of any age and background. 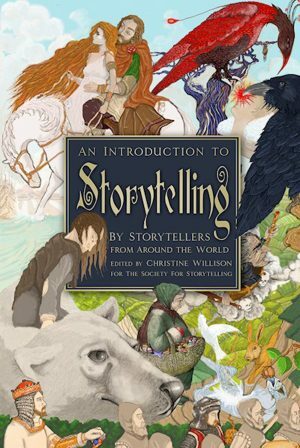 I suspect they’ll prove especially useful for storytellers who want to recruit material for gigs involving animal stories, because there’s a rich variety of tales here and each of them begs to be told. This is hardly surprising, since most of them have been in the oral tradition for longer that we can know. Pete has added a few modern tales to the brew as well, but these are no less tellable than their more venerable companions. The book is divided into eleven chapters, each comprising stories about particular sorts of animals, and the text is interspersed with charming black-and-white illustrations. The author’s introduction is illuminating, explaining his selection from the hundreds (thousands?) of animal-related stories available, and there is a short bibliography at the end of the volume.